Feb. 14, 2017 Valentine’s Day Update: More ways to encourage reading, with therapy dogs (via MindshiftKQED Learning) and a few “Kidlit” picks for Valentine’s Day that streamed across my desk, here and here…Off to my new tutoring gig at Reading Partners.org! 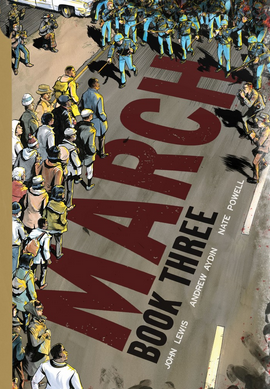 Jan. 16, 2017 MLK Weekend: Book Three of March is out with Andrew Aydin, Nate Powell and John Lewis’ much needed trilogy reinforcing nonviolence in our Trumpian times…#GoodTrouble hashtag is one to follow for certain. Here’s a related post with March included about the power of empathy and storytelling in the hit Ava DuVernay film Selma. 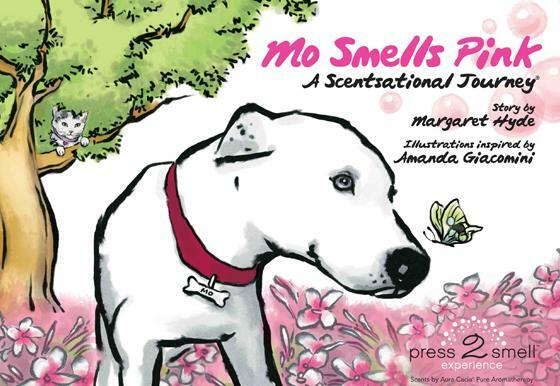 In addition to the graphic novels of the “March” series, and marketing tactics cited below, Scholastic adds this post to help encourage reluctant readers and boost kids’ reading confidence, by reading to the dog, making a game of it, adding crafts (as we did in our book club) and more. Enjoy! Feb. 18, 2015 Update Excited to hear from civil rights leader and Congressional Representative John Lewis at S.F. State today speaking about using graphic novels as a gateway to learning and educating about non-violent values in protests against segregation. 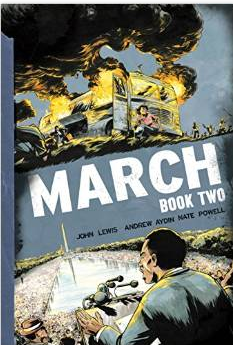 Rep. Lewis has written March Book One and March Book Two (released Jan. 20, 2015) with Andrew Aydin and Nate Powell and seeing this BBC Sports clip just this morning of a black man being denied entry into a subway in Paris by the pack mentality of rabidly racist Chelsea football fans reinforces my resolve that these graphic novels aka cultural “comics” need distributed widely…early and often to get kids schooled in non-violent confrontations amidst a cultural credo that tolerates the opposite. Original Post Aug. 27, 2011 Last week the NYTimes Arts Beat ran a solid session on reluctant readers with an extra oomph of focus on boys, GuysRead.com style tips about literacy lag and an interesting video of uber-authors James Patterson (Read, Kiddo, Read project; the Maximum Ride series) and Rick Riordan (the Percy Jackson series). What kind of joy juice allure and coolness cache can be used to replicate the Harry Potter and Twilight series rabid reader pop culture phenom in peer to peer ‘viral marketing?’ What tried and true basic tips (like BIG print and lots of white space for early readers) have worked time and again? In Part One, ravenous reader Kalimah Priforce uplifted himself in almost ‘superhero’ mode with his foster home tale, (which is itself a branding strategy we can use for inspiring reluctant readers, “aspirational marketing”)…So today in Part Two we’re tossing out a few strategies for enticing the opposite faction: the heel-screeching, ‘can’t make me/don’t wanna’ style of reluctant readers as well as those simply needing a nudge. Truth is, teasers as entertainment vehicles are just like the page turning prompts authors use to read ‘just one more line’ by bridging chapters with cliffhangers and triggering ‘tune in next week’ drama for suspense. 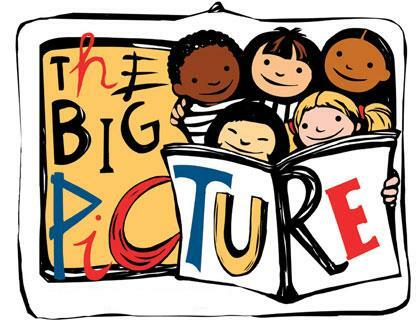 So why can’t we ‘tease out’ the motivations and triggers that get kids’ excited about stories, much like read aloud teachers close the book with a coy, “we’ll finish this up next time.” It’s brilliant and it works. Before suggesting positive pathways using media and marketing cues, I’d like to shoutout a huge “unschooling given” to be aware of…There’s a difference between using marketing tactics from a clean slate of neutral (no bias) versus the need to “counter-market” (definite bias you’re striving to change). Scholastic’s Kids & Family Reading Report (5th edition links here) cites “86% of kids feel proud and have a sense of accomplishment when they finish reading a book,” yet the concept of “required” often tarnishes the experiential joy of pure ‘pleasure reading’ only to become yet another ‘to do list’ plopped onto kids’ slates, which can kill self-driven learning, particularly with reluctant readers. It’s odd how our society talks about the damage to lifelong learning by creating robo-students “Doing School” in harried, hurried child mode, yet then proceed to layer on stresses to “keep up.” Even if “must reads” are rebranded as “Recommended but not required” or “Suggested summer reading for success” it’s still masking performance-driven benchmarks that are the kiss of death in the media mix of choices, ESPECIALLY for reluctant readers. I’d far prefer kids’ choices and pleasure reading to instill that wondrous feeling of immersion when children feel like they’ve landed in an alternate world of experiential new discoveries. Reading and imagination have been a “virtual world” of wireless, mobile, interactive engagement LONG before computers and digital enhancements ever came along. For reluctant readers, triggering that drive and desire is a behavioral must. 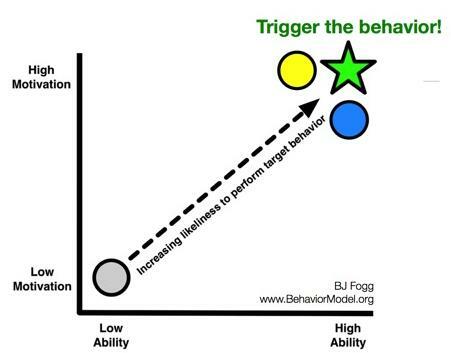 I play with this concept a considerable amount in counter-marketing, because it’s not ‘just reverse psychology’ it’s a nuanced understanding of hot buttons and personality types in each individual child that can make it a ‘flip’ of the message or a ‘flop’ of the effort. Everyone will have a different learning style to engage most effectively no doubt, so I’m just going to toss out what’s worked here a tad. Even though my daughter’s first grade class LOVED the Junie B. Jones series, I deplored it, for the sass-mouth cues and grammar twist-ups like ‘bestest and funner’ which make me cringe…As a writer, I kept thinking about how complicated the English language is WITHOUT kids learning to read with non-existent words. Like FCC television bumpers, the ability to discern media fact vs fiction before age eight is muddled; so to me, Junie B. Jones equated to the black & white defacto “see it in writing and insist the word exists” first grader mindset—a mixed media message at best, and at worst, an illiterate dumbing-down farce. Marketers use this tactic early and often, which drives parents like me nuts (especially in this age compressed tween and teen world where it’s used very overtly to undermine our authority—e.g. Electronic Arts’ “Your Mother Hates This” microsite/ad campaign) so why not ‘fight fire with fire’ and use that strategy for GOOD to entice ‘flashlight under the covers’ style enthusiasm for reading? Granted, some of these are classics so ‘abridged versions’ for reluctant readers might be more apropos, but the other ‘hook’ is to position pleasure reading in your own home using these marketing tactics…Key words for me? Whammo. Book is gone. Read. Digested. Often in a 24 hour power-read mode. —Just happened with Jay Asher’s Thirteen Reasons Why about a character who committed suicide (which will soon be made into a movie with Selena Gomez cast as the lead, and by the way, Jay Asher is hosting this year’s YALSA Teen Read Week coming up Oct. 16-22, 2011) Another instance? Of course, my 16 year old swiped it from me countless times. In fact, I’d usually find it under her bed having read it as she drifted off to sleep, and we finally ended the cat and mouse game, passing the manuscript back and forth with feedback and conversations like a Hollywood tandem team working on a fall season pilot. Success! Ever seen those humongous almost life-sized books in the kids’ section of the library that kids gravitate toward? Or the teeny weeny Golden Books sold in Costco size quantities that I’ve used for Halloween treat giveaways? 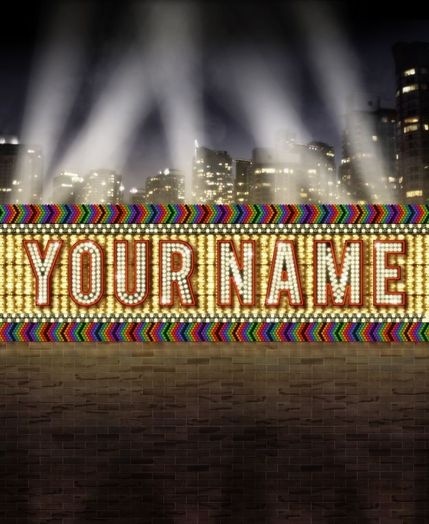 “Your name up in lights” do-it-yourself customizable books are fun for children who like to ‘be the star’ of their own stories with a few clicks and a printer too. With a 21st century education revolution in full swing, and kids gleaning access to multiple methods of learning, there’s a bounty of digital innovation to turn reluctant readers into ravenous ones. Similarly, even though, alas, we saw the fizzle of SmartyCard.com which once upon a time exchanged ‘learn to earn’ points and rewards for media time in virtual worlds and such. Still, I think there’s a huge ‘incentives’ market that can replace the ‘coinage and consumption’ model with personal progress and privileges replicated online or offline. 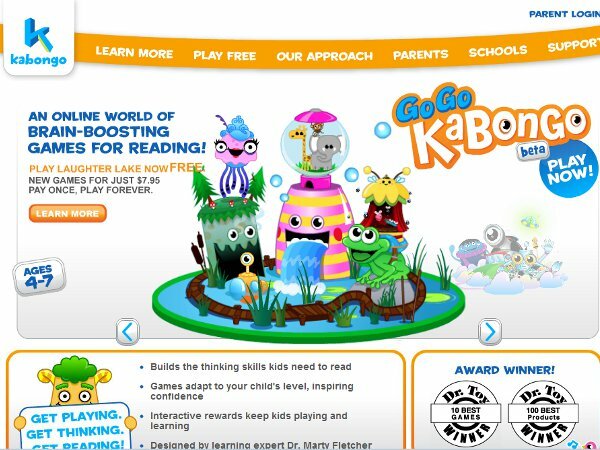 Mind you, this type of online gamification with levels, badges and rewards is pretty common now with younger kids jumping through hoops to participate in school or summer reading/rewards programs or online sites “Get Playing, Get Reading, Get Thinking” of the new Kabongo.com for ages 4-7. Admittedly, I can get ‘old school’ in a flash when I think about ed tech gizmos and the future always wondering if kids are going to someday look up from the pages of a traditional book and say, “ok, but what does it DO?” (delightful picture book along those lines to reinforce that theme called Press Here by Herve Tullet) but since I’m headed to Silicon Valley “Apps for Kids” Monday night to hear all about 3-D from a Hasbro inventor, I’m clearly in the “whatever works” camp of instilling a love of reading as a life long companion. I just want to see those snuggle in, drop down into a comfy couch, seal off the world moments to transport yourself inside the pages of a book transformations happen, no matter what media it takes to get there. My hunch is no tchotchke or point chart incentive or electronic badge will ever duplicate that feeling of satisfaction, peace, and natural escapism. In my family, sometimes it works, sometimes it doesn’t, depending on the subject matter, strategic placement, relevance, and degree of casual mention. 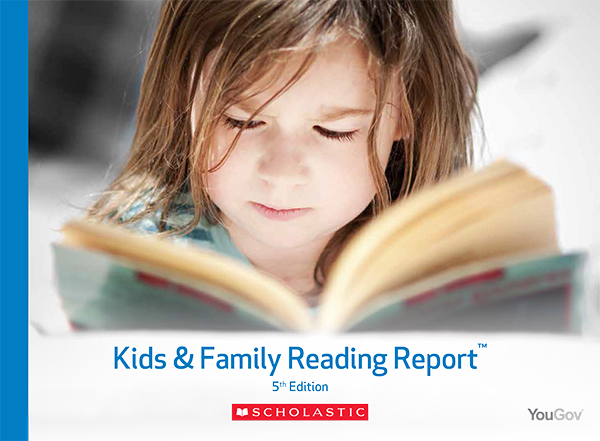 For what it’s worth, the 2010 Kids & Family Reading Report stated, “For older kids, parents used ‘making sure there are interesting books in the home’ (effective for kids age 9-11, 15-17) and ‘suggesting books they might like’ (effective for kids age 12-14) as ways to encourage more reading. As the girls got older (tweens) they picked the monthly theme/activities themselves and owned their role in who created the coolest ideas, which segued into a bit of a competition, albeit a healthy one for ‘not wanting to miss out’ on book club. As they ‘aged up’ their reading skills and interests ‘forced’ a bit of overlap, with comparison contrasts of movies/books. Eventually the girls branched off to other schools and lifescapes, reuniting more for the ‘social’ than the book…informal learning of a different kind. Just like HBO launched their new SuperHeroes Documentary about real life crusaders against crime we’re seeing graphic novels as a category skyrocket with the creation of epic biographies giving real heroes the ‘comic book treatment’ through the works of anime greats like Eiji Han Shimizu (see Ode Magazine’s Real Hero Comics, a fabulous write up citing graphic novels from Anne Frank to Mother Teresa) as well as my prior post about Meaningful Manga with Gandhi, MLK and several offerings available at Reach and Teach.com. 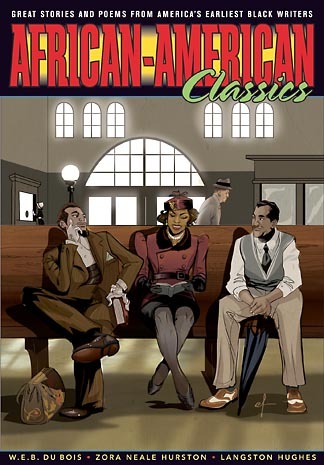 New graphic novels coming onto the scene this December 2011 include Black Superhero.com’s “African American classics” featuring 23 stories and poems by America’s earliest black authors and artists to add to the indie comics arts and culture genre of graphic novels many librarians have cited as using in school for reluctant readers. I’ll do a separate post on 2011-2012 picks in the reluctant reader graphic novel realm, but just know that I think they ROCK for early reading (says the Charles M. Shultz addict of age 8 who once upon a time read collected an entire case of Snoopy books when we lived in Japan and I had no other media I could understand initially) heh. 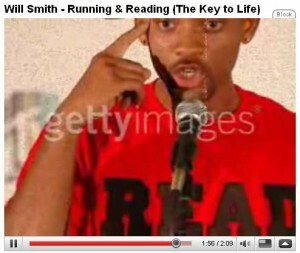 Great video message and example of aspirational celebrification that works to engage reluctant readers. 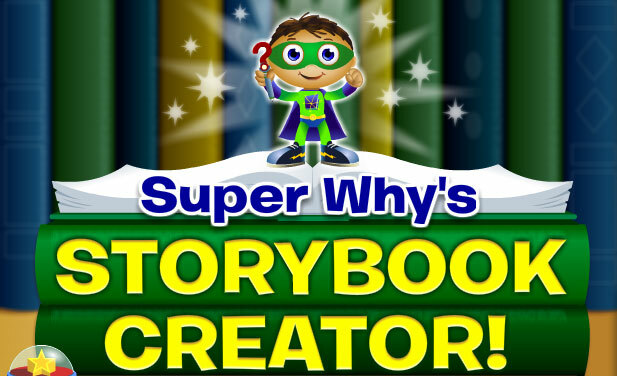 From celebrity readers in niche interest areas to larger than life advocates for literacy, using starpower to hook the starstruck is one way to spin the spotlight in a positive direction. Peer to peer ‘viral marketing’ is a given, since the pass around pack of book picks becomes a pop culture ‘did you see it/did you read it?’ conversation starter, just like YouTube videos make the rounds. Street teams, flash mobs and other ‘public draws’ that outreach to kids where they least expect it are the 21st century guerrilla marketing for reading vans. Whether it’s groups like Erin Gruwell’s real life Freedom Writers meets movie media (perfect use of journals and diaries) making guest appearances or for urban youth, ‘at risk’ touting literacy in ‘show and tell’ turnaround form for a classroom, there are countless ways to blend the tactics of marketing literacy into reluctant reader formats. Finally, try on tactile as a tactic when it comes to touch and feel sensory books. One of my favorite ‘draws’ in terms of gimmicks continues to be lift the flap books (moreso than pop ups which always seem to tear and get trashed or ‘stickers’ to add to finding factoids in early readers). 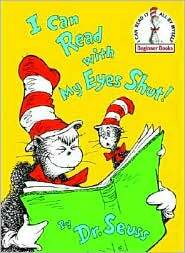 Moreover, the tug the tab reveal style books of tactile treasures (like the rhyming series of animal rainforests, oceans, and forests by Maurice Pledger) always kept my own daughter entertained longer when learning to read aloud in high touch sensory picture book mode. 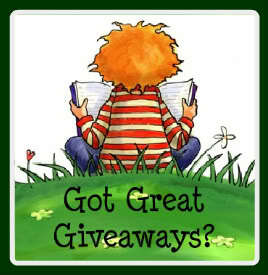 What works for you to instill a passion for reading? Youth? Adults? Teens? Kidlit pros? And what does that passion for reading look like, by the way? Do pouring over blog posts and text chimes constitute reading? That same Scholastic survey notes 28% of kids (ages 9-17) think that looking through postings or comments on social networking sites like Facebook counts as reading; whereas only 15% of parents agree. Others feel social media usurps precious reading time altogether. Update: Nov. 29 Don’t miss fresh, fun ways to gift books to kids plus StorySnoops reluctant reader list for tween girls and this one for tween boys ages 9-12! Is There A Decline In Reading, Or Is It Just Shifting Forms? Twilight Teens, GirlChild Press & A Reading Manifesta: Read, Kiddo, Read! 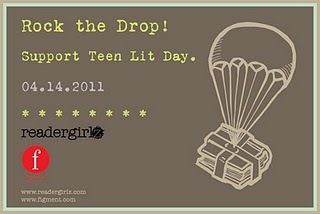 31 Flavorite Authors for Teens: readergirlz Teams With YALSA! Reading is the spice of life. I believe when Malcom X said, “By any means necessary” people assumed it was violence, but this was a well read man. That was one of his greatest lessons that you have to become educated in order to not be gullible as he was with the Nation of Islam and the person he looked up to in the Nation. Read. How many artists have been bamboozled because they did not read their contract. Read. How many people are lead down the wrong path because they watched the news instead of reading the information for themselves. Do what you must to get your teen to read. 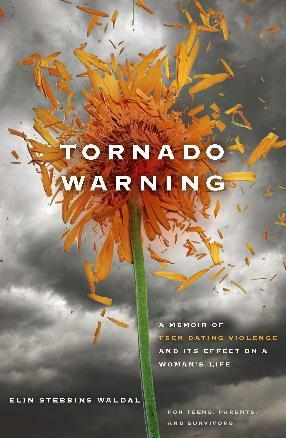 It is one of the greatest gifts you can give someone how much more your teen? Eleanor Roosevelt once said, “No one can make you feel inferior without your help.” When you have no desire to learn for yourself, you help people make you feel less empowered, weak and powerless. Pick up a book, magazine, article and empower yourself to overcome, learn and grow mentally, spiritually and beautifully! By reading the stories of others your teen can become inspired to be the best they can be. Creating a Better World . . . suggestion — Dia de los ninos, Dia de los libros/ Children’s Day, Book Day. It’s all about famility literacy. See http://www.patmora.com/dia and http://www.ala.org/dia. Great Website! I’m always looking for the best ways to raise my two daughters. I would like to say thanks for publishing such information here with us and this article is really helpful for parents and their kids. When I start to read your blog I found it very interesting for me. I have two kids one girl and another is boy and I am sure I’ll grow up my kids in this way.